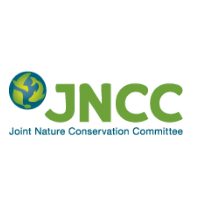 The Joint Nature Conservation Committee (JNCC) have now taken over the role of National Contact Point (NCP) from Beta Technology. As patr of their services they will be publising a monthly newsletter, called LIFE eNews, which will provide application advice, information on upcoming events, and best practice case studies. They will also release "stop press" editions for time-sensitive news. The new UK LIFE website can be found at: http://jncc.defra.gov.uk/UKLIFE. The website will evolve over the next few months to include more information and guidance and we will keep you informed of any substantive changes.